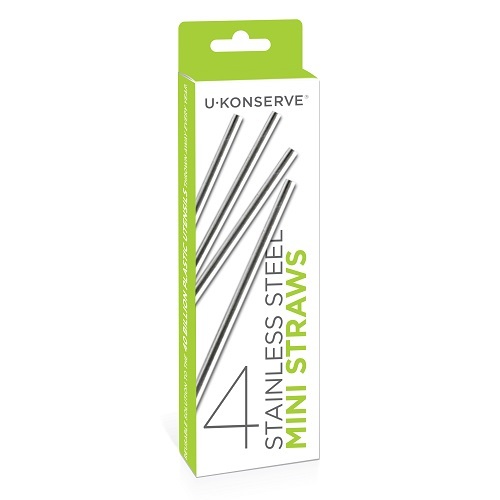 Help eliminate the 500,000,000 plastic straws Americans use every day with our four-pack of durable and reusable mini stainless steel straws, ideal for cold drinks, birthday parties and dinner cocktails. 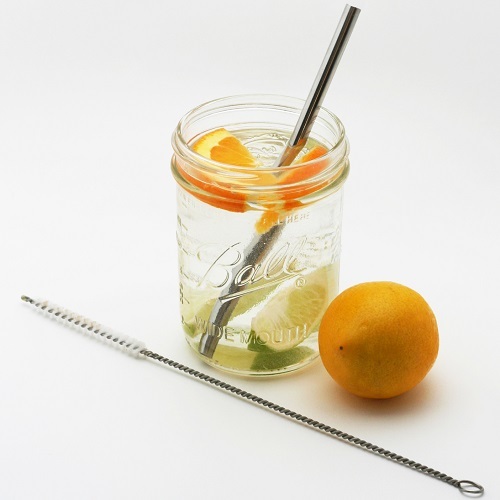 When compared with other less-expensive stainless steel straws on the market, our durable straws have a thicker stainless steel wall and smooth, rounded edges. Clean with our handy straw brush. These straws are sturdy and well made. They're definitely short. 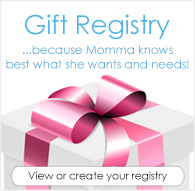 They'd work well with most kids cups or short glasses.